Through this blog I want to share the fun I'm having in building and operating my model railroad - the Gulf, Colorado & Santa Fe Railway. Right up front, I want to say thank-you to my wife, Beth; my daughters, Eliza and Alexandra; and my good friends Greg, Rod, John F and John C, Brendan, Noel, Vic, Barry, Bruce, Rob, Darren, Geoff, Doug, Butch, Roy, Dwane and Gordon, for their help and encouragement. 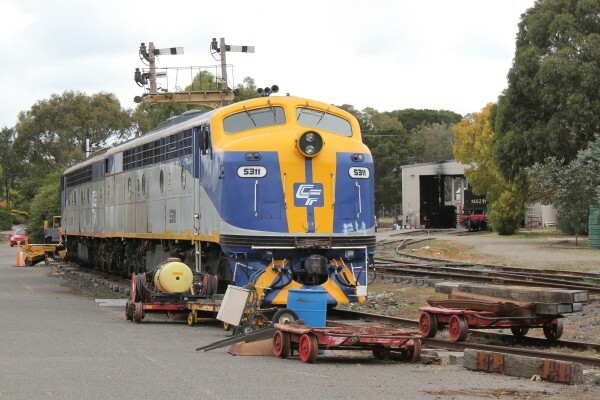 Last Tuesday I got the opportunity to visit the Canberra Rail Museum. 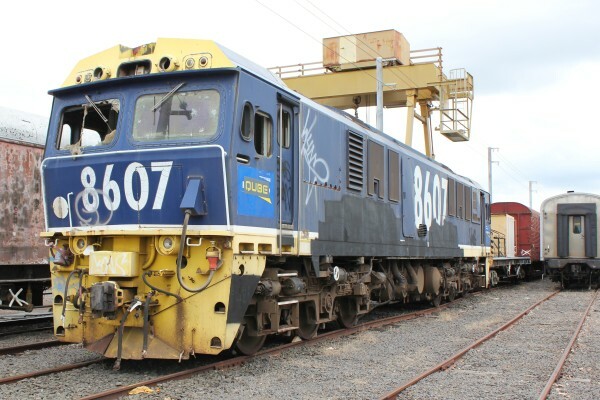 It was a quiet day, with a few guys working on some of the rolling stock, and I was fortunate enough to be given an escorted tour of their site. Here are some of the photos that I took. The building on the platform is the visitors' centre, which is entered from the opposite side. 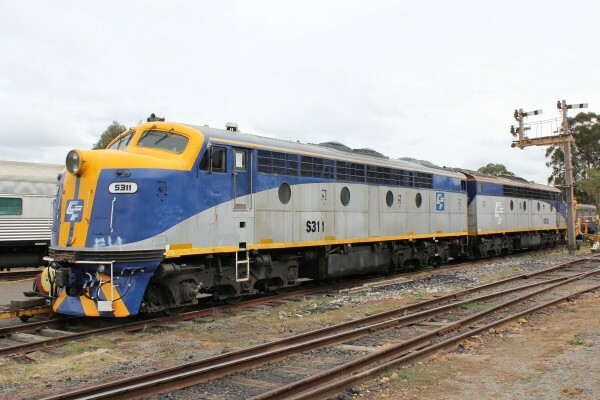 There are normally a couple of coaches sitting at the platform, but they had been used for tourist rides over the Easter weekend and had not yet been returned to their usual resting place. A couple of guys were working between two coaches sitting behind 4403, preparing to move one of them back to the platform. 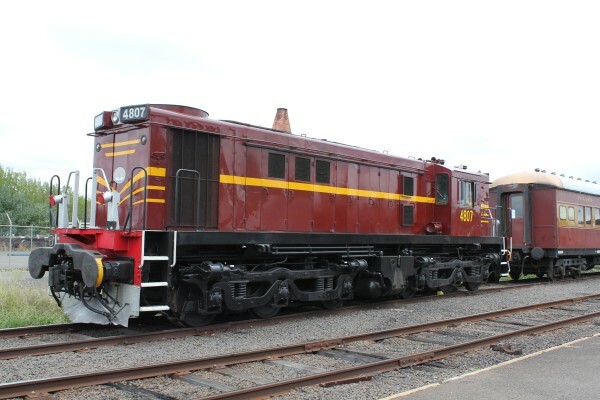 One of them asked whether I'd like to ride in the cab while they performed the shunting. Would I??? Hell, yeah!! Before leaving 4403 I took this photo of the engine. It was actually very dark in there, and I could see almost nothing when I took the photo. I just pointed the camera and released the shutter. 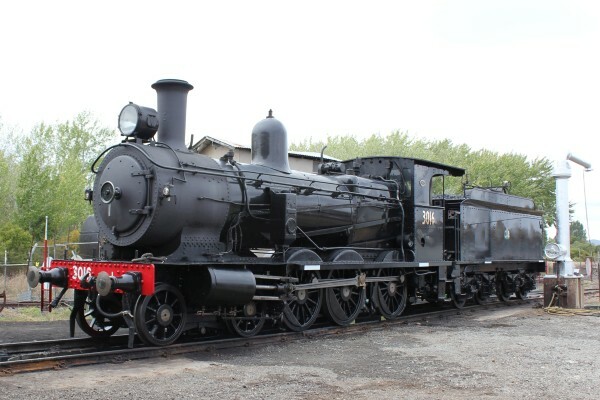 There is more information about engine 3016 here. 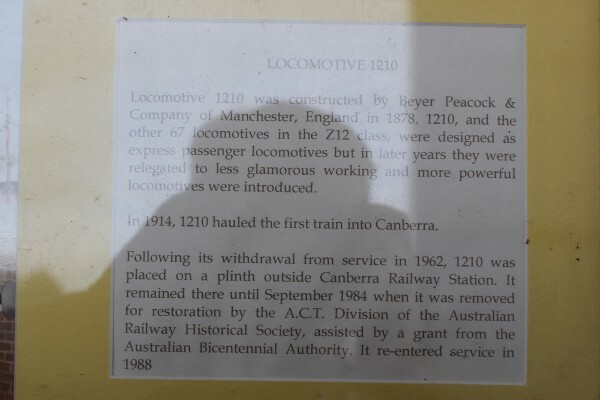 More information on 1210 is available here. 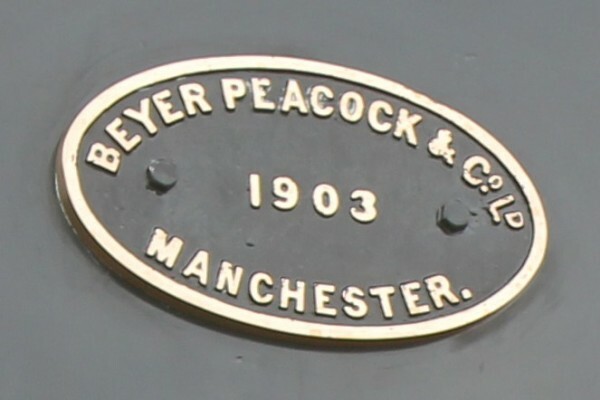 Not far from the steam engines was a pair of (former VR) S class locos. The rear-most unit is S300 which entered service in 1957, and it's still struttin' its stuff. S311 entered service in 1960. 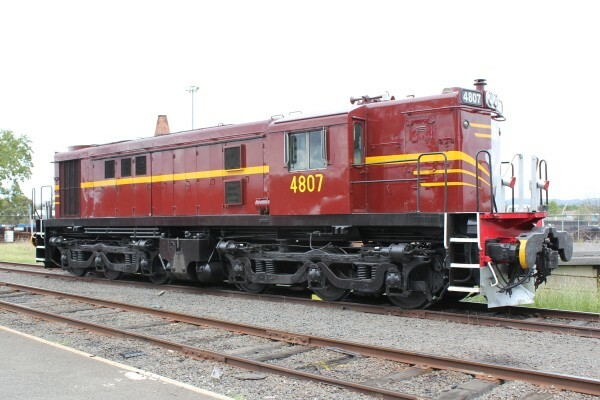 These next photos are of engine 4807, a NSW 48 class diesel. The 48 class commenced service in 1959. 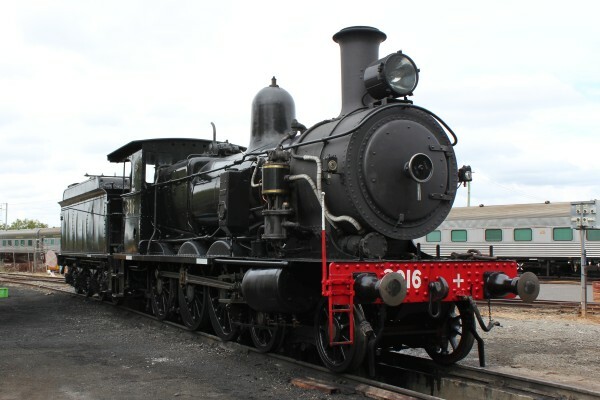 The museum has very recently received this NSW 86 class locomotive from Junee for restoration. It appears to have been left where vandals had easy access to it. The inside is just as messy as the outside. 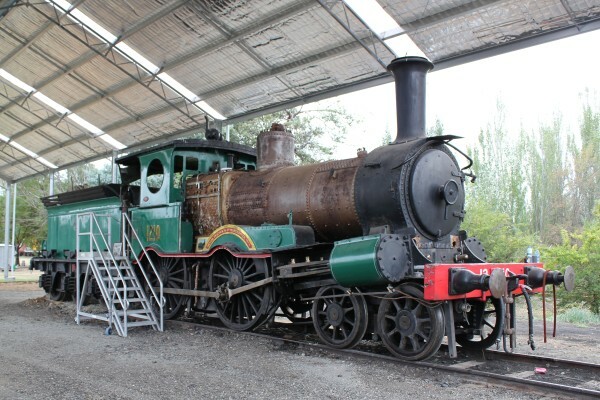 The museum also has other locos (some in various stages of disrepair) as well as a large number of passenger cars of all ages (including cars from the Spirit of Progress.) But by now time was running short, so I had to end my visit without taking a closer look at those. As usual, thanks for looking.